Sharp FPP60CX (FP-P60CX) HEPA and Carbon Filter Replacement. Sharp FPP60CX Filters There are 2 products. Sharp FZR65HFU (FZ-R65HFU) is Original Sharp Filter. 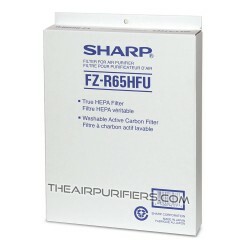 Sharp FZR65HFU contains Sharp replacement HEPA filter and Carbon filter for Sharp FPP60CX (FP-P60CX), Sharp FPR65CX (FP-R65CX). Sharp FZC46DFU (FZ-C46DFU) is Original Sharp Filter. 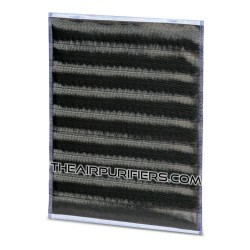 Sharp FZC46DFU (FZ-C46DFU) contains Sharp Carbon filter for select Sharp air purifiers.